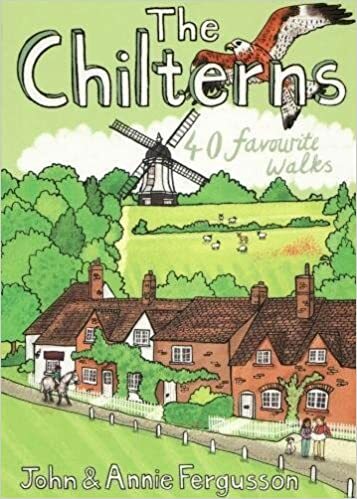 Below, RambleFest displays The Chilterns guidebooks and maps, and provides the facility for buying them online. The Chilterns rounded hills are part of the chalk ridge which crosses England from Dorset to Yorkshire. The characteristic scarp slope, indented by combes and cut by a number of gaps, looks out north over the panorama of the Vale of Aylesbury. The dip slope, dissected by steep dry valleys, curves gently down into the London Basin. 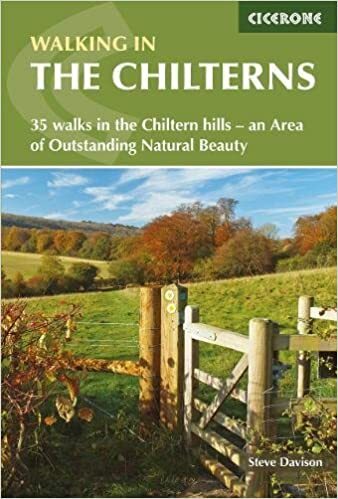 The heavily wooded character of the Chilterns, based on clay-with-flint deposits, gives way in the north to the open downland of Ivinghoe Beacon and Dunstable Downs. See also our Chiltern Way long-distance footpath. 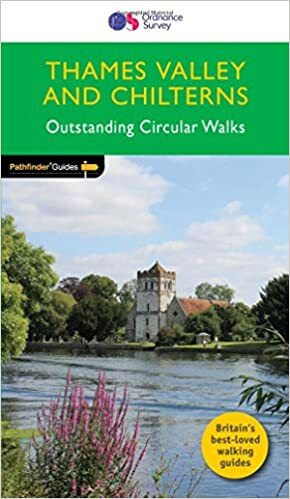 We display rambling books first, then various books of interest for those visiting The Chilterns. We welcome suggestions for inclusion. We display the `Explorer’ maps in standard quality, although the tougher all-weather type is also available.